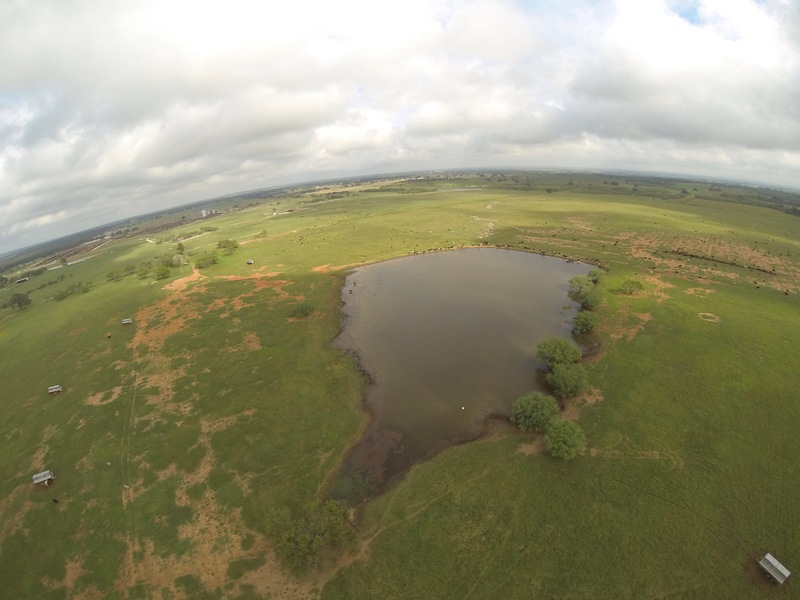 I’ve been experimenting with a DJI Phantom quadcopter for aerial video and landscape photos. The Phantom is a radio controlled quadcopter with built-in GPS. 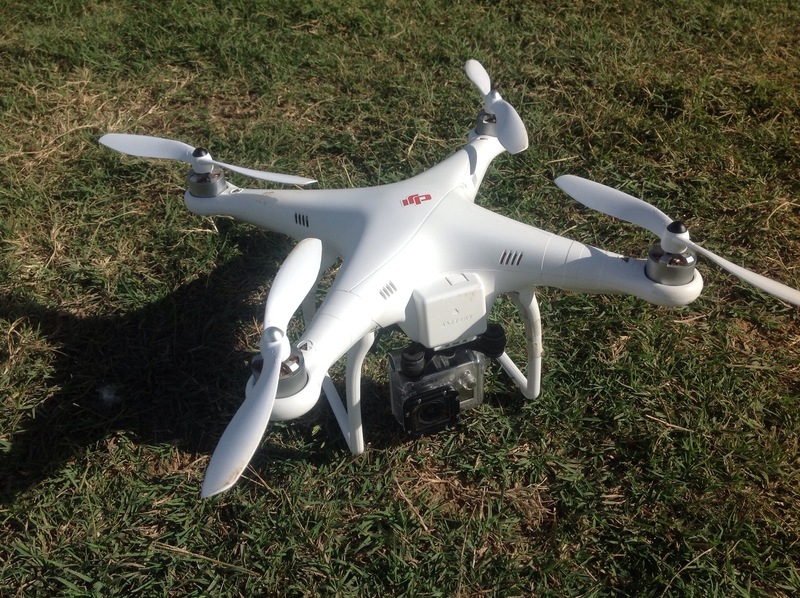 It carries a GoPro camera and is simple and easy to fly. Neat machine! The video below was shot with a Hero 3 Black set on 1080 60 fps M. The camera was mounted to a Tarot 2D brushless stabilizing gimbal. These Tarot 2D gimbals are awesome at keeping video footage level and fluid. Case, dangle something from the copter in the long tank for some fantastic Gator footage!….What could possibly go wrong? Get you to swim across with a ham under each arm. Would make a spectacular chase scene. Haha! Awesome footage. Oh the possibilities…I would love to add some sort of helicopter to my arsenal. Thanks Jeremy. These little quads are awesome. So are the brushless gimbals. I am using a Tarot 2D and it is amazingly good at stabilizing gopro during flight.